Love your body. Come discover all of the latest in skin and hair care. 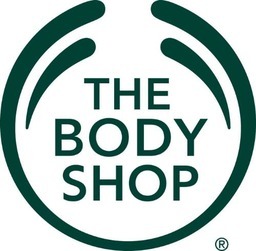 The Body Shop is as dedicated to enriching your body as it is to enriching culture and humanity, with their charitable and community work. Body, face, makeup, hair, gifts and fragrance products in Winnipeg. Visit us today at CF Polo Park. Buy 2 Get the 3rd on Us! Buy two regular-priced items and choose a third item on us! Free item must be of equal or lesser value.